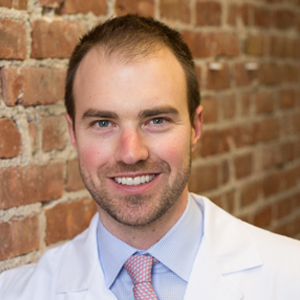 Dr. Clancy joined Newburyport Dental Associates in 2002. 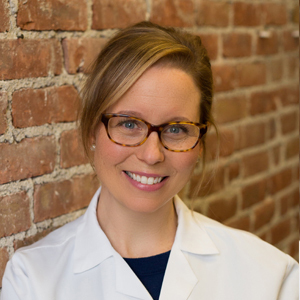 After completing her undergraduate degree at Assumption College in biology and chemistry, Dr. Clancy received her Doctorate of Dental Medicine from Tufts University School of Dental Medicine. At Tufts Dr. Clancy was a member of the Clinical Honors Program. Providing her patients with a comfortable, and personalized approach to dentistry is Dr. Clancy’s #1 goal. She is certified in CAD/CAM same day crowns and specializes in keeping even the most nervous patient comfortable. She is a member of the American Dental Society, the Massachusetts Dental Society, and The North Shore District Dental Society. Dr. Clancy is also a member of Spear Continuing Education Study Clubs. Dr. Clancy is committed to the community of Newburyport. She serves a board member for the Newburyport Education Foundation and volunteers for the NEF Business Coalition. She is a corporator for Anna Jaques Hospital and The Institution for Savings. She is a member of The Rotary Club of Newburyport and The Greater Newburyport Mother and Families Club. Dr. Clancy lives in Newburyport with her husband and 3 children. Her family enjoys an active lifestyle and they balance their time between the beach in the summer and skiing in the winter. After graduating from Temple University School of Dentistry in 1974, Dr. Hirsch returned to his home town of Newburyport in 1978 and opened a dental practice out at his home on High Street. 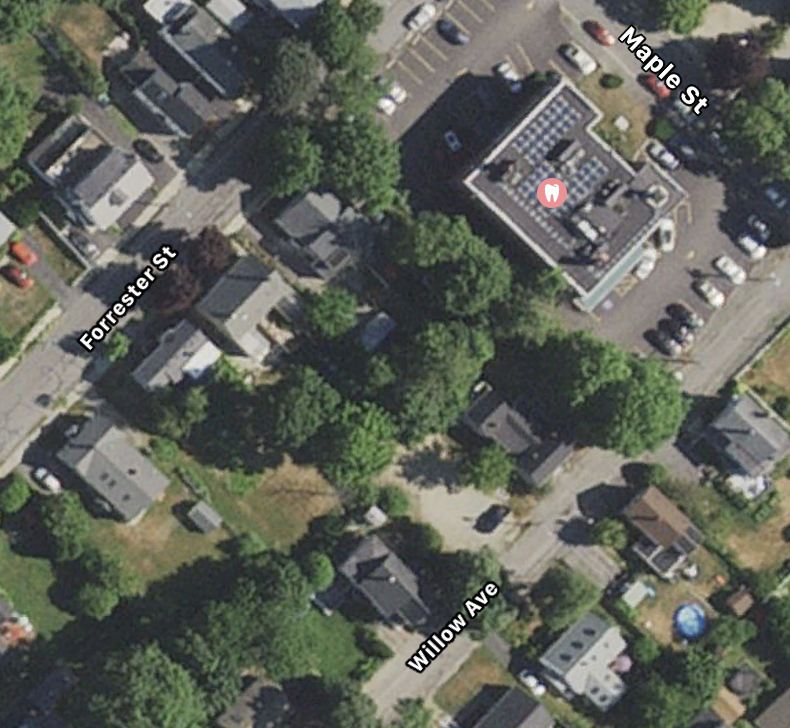 The practice later moved to Forrester Street and became Newburyport Dental Associates where Dr. Hirsch continues to practice today. During that time Dr. Hirsch has been performing all aspects of dentistry. 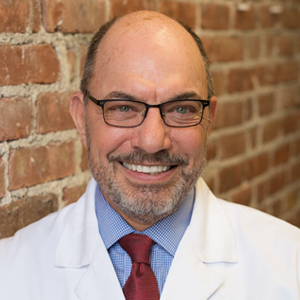 He is a member of several dental Societies and has kept close ties to the community of Newburyport. of the National Dental Board Examination. Dr. Doe practices a broad scope of restorative dentistry including implants, cosmetics, and CAD/CAM Dentistry. Dr. Doe has a keen interest in continuing education and has attended courses at both the Pankey Institute and the Spear Education Center. He is an active member of the North Shore District Dental Society, the Massachusetts Dental Society, and the American Dental Association. He also participates in several continuing education study clubs in the area with other local Dentists and specialists. Dr. Doe resides in the North Shore with his wife, Sarah. When not in the office, he enjoys exploring new restaurants and spending time outdoors.